With the rise of cryptocurrencies and Distributed Ledgers (DLT) like Blockchain, comes the curiosity of the knowing what fuels these DLT’s. 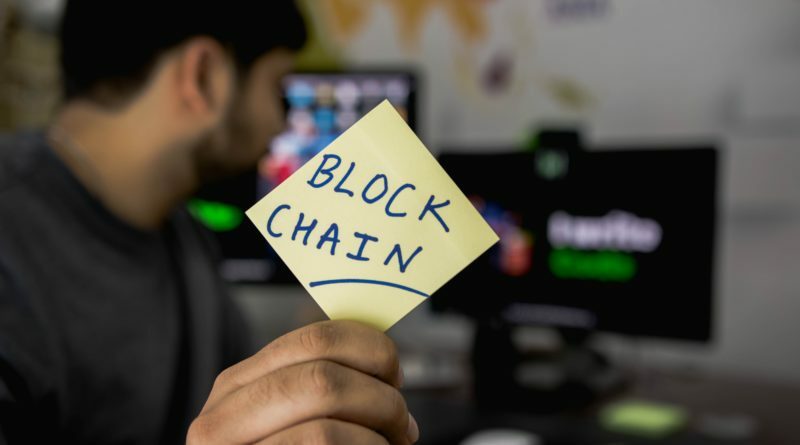 Blockchain Programming is a series of 4 articles which is a detailed and a practical hands-on guide to build your very own Blockchain. You should be comfy reading and writing some basic Python, as well as have some understanding of how HTTP requests work, since we’ll be talking to our Blockchain over HTTP. Blockchain Programming: What does a Block look like?